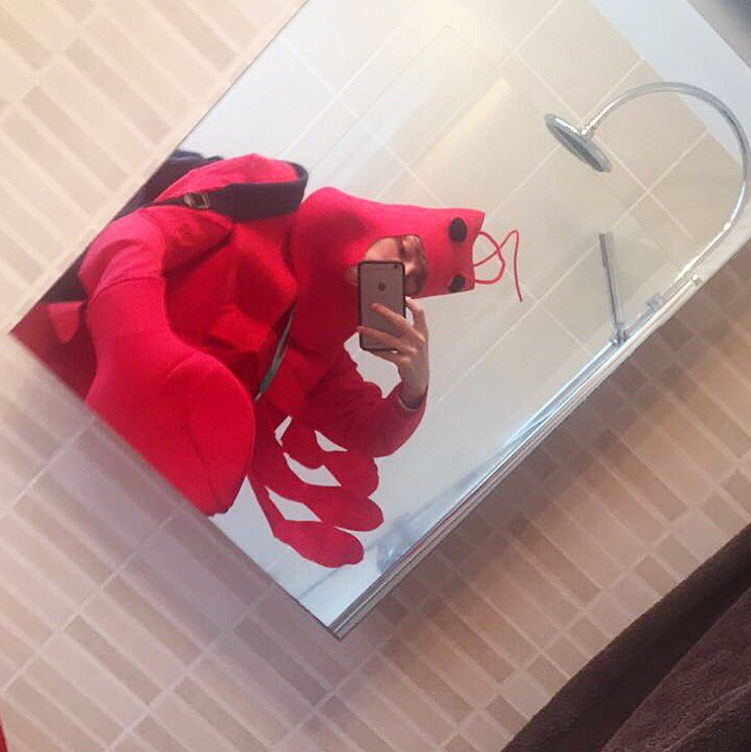 A student who went to college dressed up as a lobster found out he was the only person to dress up in his class. 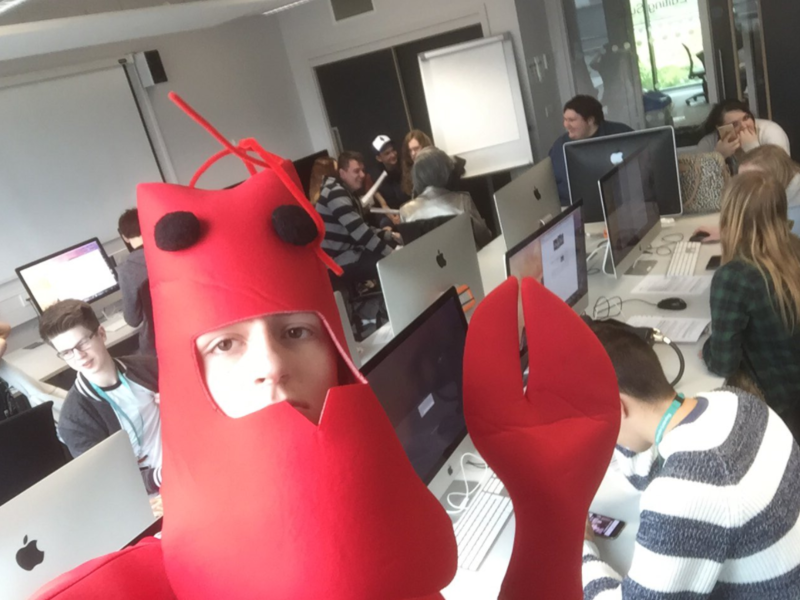 The Lobster Boy of Banbury showed up to Banbury College dressed in an impressive costume. Before long, it became apparent that he had been tricked by "snakes", and today was not in fact "dress to impress" day. Lobster Boy doesn't seem to be too phased by the whole incident, even posing for photographs in front of his non-lobster classmates. His classmates, meanwhile, snuck creep-shots of him as he arrived at college. The Lobster Boy of Banbury is taking it all in his stride, and is just happy to be "the hottest lobster in Banbury college". And then went out for a drink with some unemployed folk. Nobody else even put on zombie make up, or wore vampire teeth.